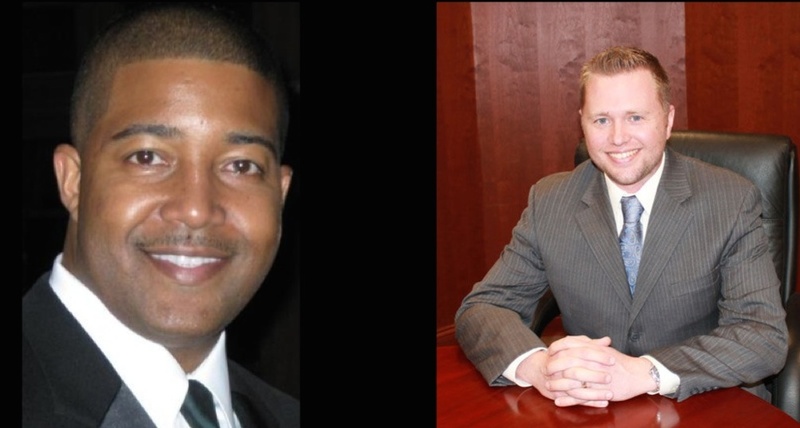 Two former democratic candidates have announced their endorsement of the Republican Candidates for Galloway Council. Cliff Sudler and Bill Montag ran for office as Democrats in 2013 against Mayor Don Purdy, Frank Gargione, Robert Maldonaldo and Tim Meadows. Sudler and Montag who remain registered Democrats are currently supporting the Republican Party in their reelection efforts. "With Mayor Don Purdy's leadership the tax rate is down, spending is under control and law enforcement personnel has increased" Sudler said. "I supported those initiatives when I ran and regardless of political party, the Mayor is getting the job done which is why I support him and the current council" Sudler said. Galloway Township has moved in a positive direction with a pay-as-you-go capital program which has netted two (2) fire trucks totaling $1.425 million dollars, twenty-eight (28) police vehicles, over $300,000 in recreation equipment and improvements, over $1 million dollars in public works equipment, increased annual aid to the local volunteer fire departments by $25,000, hired five (5) new police officers, new law enforcement task force, and reestablishing the D.A.R.E. program, community policing and traffic safety unit. All purchases were possible with $0.00 debt. Other new community programs included bulk pick-up for seniors, road improvement program which included paving approximately 5 miles of roadway, a community dog park and establishing redevelopment zones which has brought new commercial businesses and over 1,000+ jobs created. "We are endorsing the candidates that are working hard and who we believe will continue to work for the residents of Galloway Township" Sudler and Montag said in a joint statement.